The country of Aggravalia appears to have embarked on a nuclear weapons program. Regional governments and world leaders are alarmed, especially since Gravalia is a signatory to the Nuclear Non-Proliferation Treaty. Even a single nuclear weapon has the capacity to kill hundreds of thousands. The prospect of a nuclearized Aggravalia has put the already fragile region on high alert. Called to the negotiating table are Aggravalia, its neighbors Terranova and Landesia, the United States, the International Atomic Energy Agency, and Professionals Engaged Against Conflict Escalation. In this hypothetical simulation, students will take on the roles of key stakeholders as they negotiate a resolution to this escalating crisis. The exercise will develop skills in critical thinking, collaboration, problem-solving, persuasive communication, and global competence. Controlling the spread of weapons of mass destruction, particularly nuclear weapons, is of great international concern. A key component of international efforts to halt the proliferation of nuclear weapons is the Nuclear Non-Proliferation Treaty (NPT). Among other requirements, the NPT requires non-nuclear-weapon states to accept safeguards to monitor their peaceful nuclear programs. How can the United States and other global leaders encourage adherence to the NPT and work to prevent a nuclear catastrophe? 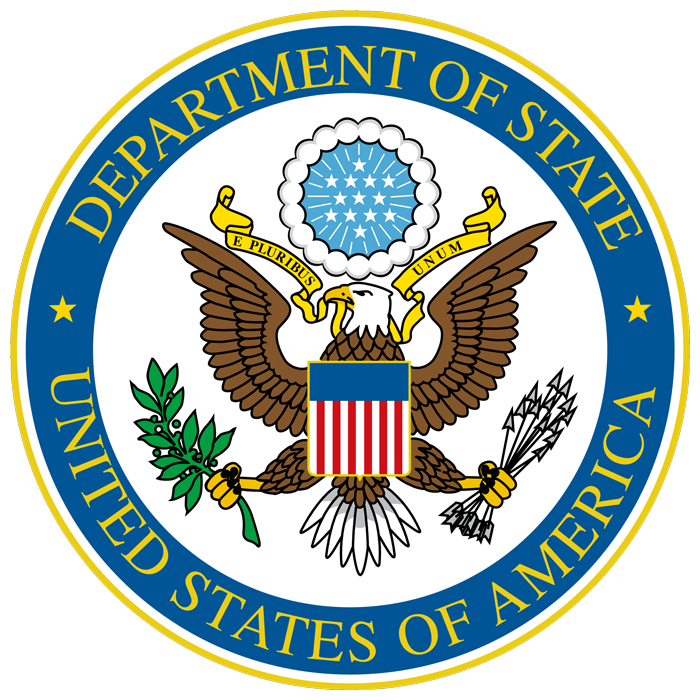 The U.S. Department of State manages a broad range of U.S. nonproliferation policies, programs, agreements, and initiatives. The proliferation of weapons of mass destruction is a preeminent challenge to American national security. Combating this threat through bilateral and multilateral diplomacy is one of the highest priorities of the State Department.